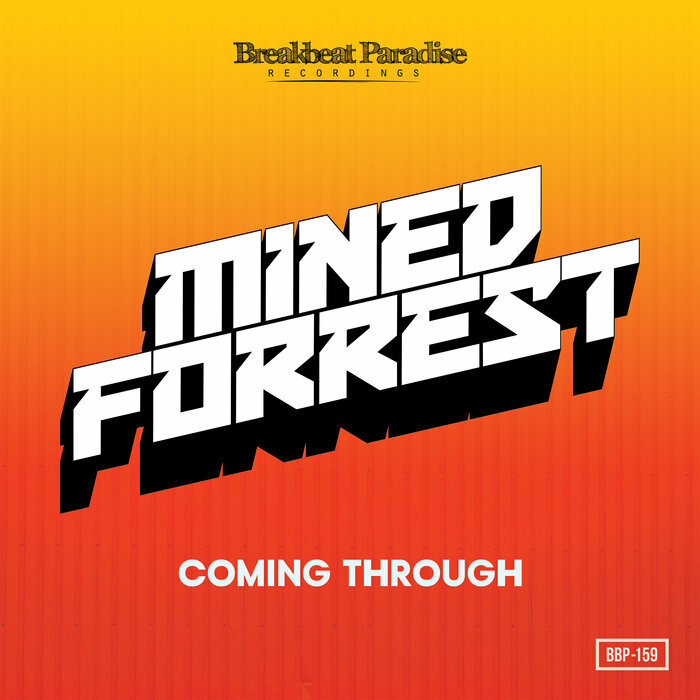 It's time to truly unleash the funk as we welcome back the highly respected Breakbeat Paradise Recordings crew with a solid body of work from Mined & Forrest, who impress thoroughly. 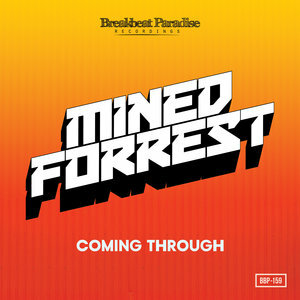 The scattered vocal samplings and slower, more precise drum sampling of the title track 'Coming Through' immediately demonstrates their finesse, before dipping into the smooth vocal lines and emotive horn melodies of 'I Would Fall' alongside LAWN, Stephanie Lottermoser & Eve Lamell. Next up, it gets more electro with the glitchy synthesizers of 'Rock On', before Blokboy and Funkanizer get busy with their extremely exciting remix additions, rounding this one up perfectly.